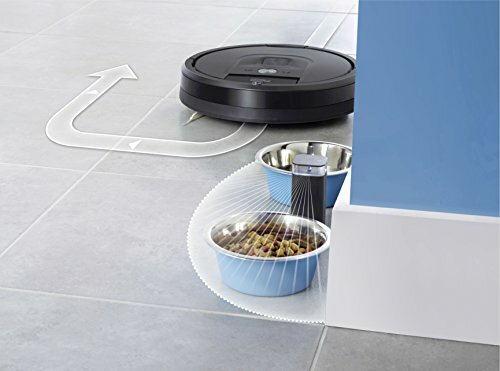 Two modes give you greater control over where your Robot cleans. Set to virtual wall mode to keep your Robot in the rooms you want cleaned and out of the ones you don’t. Set to halo mode to keep your Robot away from items on the floor that you want to protect. Virtual wall mode has extended range to block openings of up to 10 ft. (3 M). halo mode creates a 4 ft. (1.2 M) diameter keep out zone. 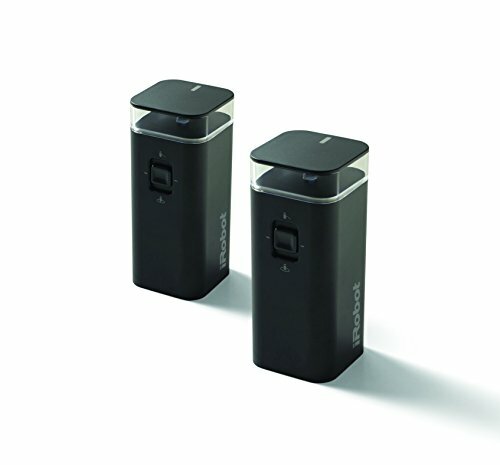 Compatible with all Roomba 500, 600, 700, 800 and 900 series robots and scooba 400 series robots.